ISIS and Al-Qaeda have gained too much ground and power. They have now begun to strike various countries and still taking control of more areas around them. Now over 19,000 websites are in danger throughout France with various sleeper cells set up and operating their by the Islamic group. Algeria's intelligence services passed information to several European countries indicating there are at least 20 sleeper cells. 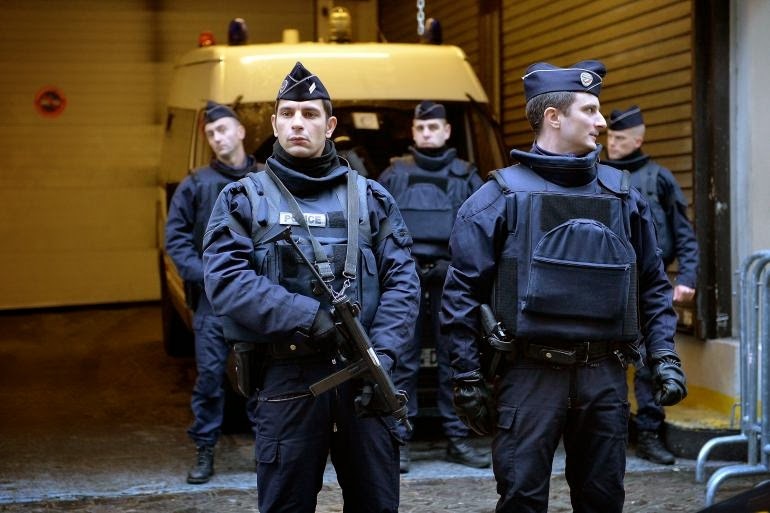 The ongoing terror threat appears to involve up to 20 sleeper cells of between 120 to 180 people ready to strike in France, Germany, Belgium and the Netherlands. The source said that European Union and Middle East intelligence agencies identified an "imminent threat" to Belgium, possibly also to the Netherlands. Since June, the Islamic State has generated a great deal of publicity and a lot of concern among people who fear the group will attempt an attack in the United States or Europe. The issue here is not one of mere semantics: The misuse of the phrase “sleeper cell” blurs important distinctions and contributes to general confusion about the nature of the jihadist threat the United States is fighting. Precise language is needed for clear analysis and more effective defense and counterterrorism efforts. A terror cell on the brink of carrying out an attack was the target of a raid Thursday that left two suspects dead, Belgian authorities said. A third suspect was injured and taken into custody in the operation at a building in the eastern city of Verviers, prosecutor's spokesman Thierry Werts told reporters.